Awareness is an amazing thing. 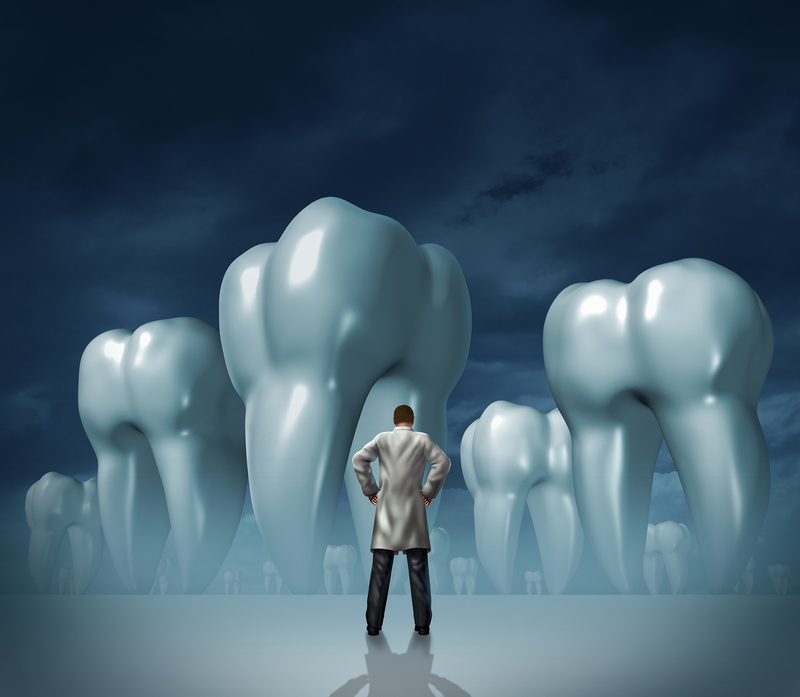 Over the last few years tooth decay has seen a significant decline. The use of fluorides, and the increase of tooth decay awareness campaigns aimed at patients has help keep patients informed. However, sometimes teeth still need to be restored back to health. This is primarily due to decay, having become susceptible to infection, and breakage. Modern technology, and improved dental techniques and procedures, offer more options when it comes to tooth restoration, and getting teeth back to their healthy, functional, and beautiful appearance. Dentists, and hygienists, are now able to give options to the patient, often starting with the least invasive, and most comfortable, procedures first. Restorative Dentistry now allows dentists to provide patients with excellent care, and the ability to discuss the available options before deciding on a specific procedure.